Winter Weather? GEM to the Rescue! Snow, sleet, ice, salt: it all damages your home. 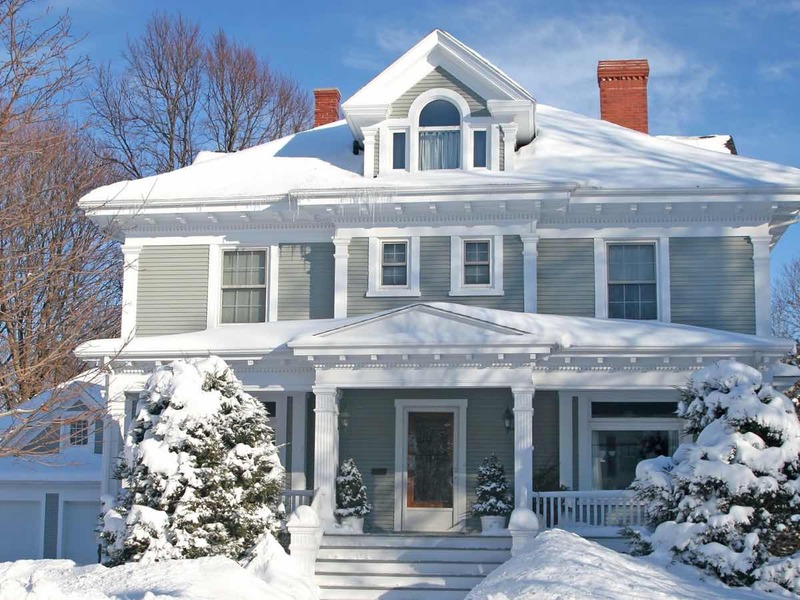 Believe it or not, winter is the most important time to think about home maintenance. 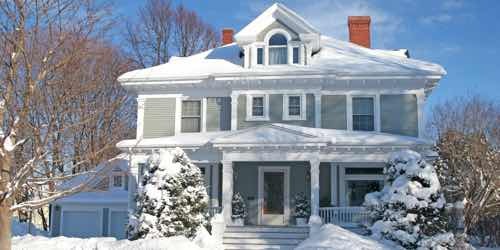 Don't let your home take a beating this year: with winter weather in the forecast, start planning your home maintenance now. Getting a head start on your planning could save you big bucks down the road! 1) Winter weather leaves windows filthy! 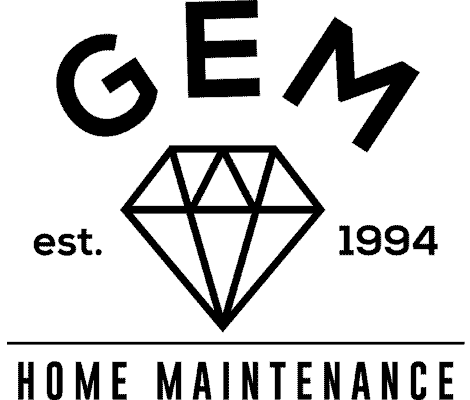 GEM will restore their gleaming shine in any season. Pre-book and save with our early bird advantage program. 2) Snow, ice, rock salt, and plowing can do some serious damage to your driveway. Let us re-seal it for you this spring. 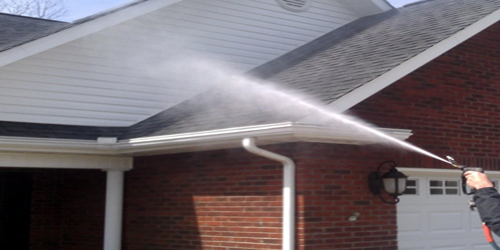 Book now with a pre-scheduled window cleaning and receive 20% off: Click here to learn how. 3) The weight of snow on top of already-clogged gutters can lead to disaster. Avoid the unexpected New Year's expense and let GEM clean your gutters before the severe winter weather starts. 4) If you notice unsightly streaks and stains on your roof as you're taking down your Christmas lights, it's time to call GEM. Your roof is more susceptible to damage when it's already showing signs of age and algae growth. Let us soft-wash your roof — it'll look brand new and be better protected from the elements. 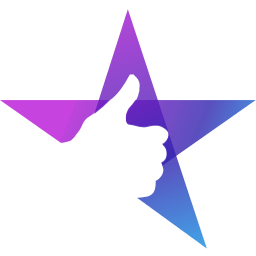 5) For more ways GEM can make your home look shiny and new again, browse our showroom or read our reviews.